Comic books cost too much. There, I said it. 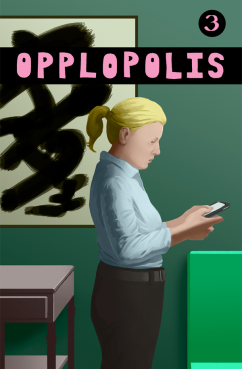 Lucky for you, the downloadable version of Opplopolis costs whatever you want it to cost! Or nothing at all! If you want it to cost $3.99, you're nuts and I love you.